S.T.M. 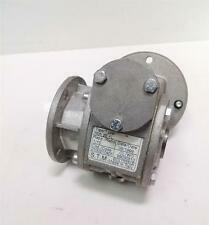 SPEED REDUCER RMI 28FL. The color of the photo may vary from the actual product due to translation and reproduction limitations of photography. We apologize in advance for any inconvenience this may cause you. 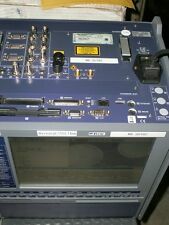 Inventory #: ELE2690. 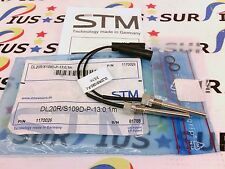 Manufacturer: STM. 300mm - 4000mm range. 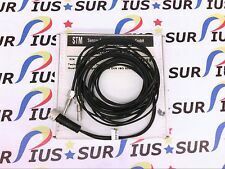 STM LIGHT SENSOR AMPLIFIER. If your item is received in a different condition than stated (DOA, not working properly etc. • Local pick up. NEW, in box. NEW, no box. NEW, old inventory. USED,SOLD AS IS. ). 1550 no touch screen, kbd & mouse work fine. 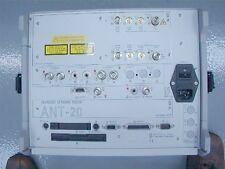 Acterna ANT-20SSE OC192 STM64. Weight 12.6 kg. Car Parts, Automation, Transmission and many more. Erhalten Sie eine vollständige Rückerstattung (Ware Transport). 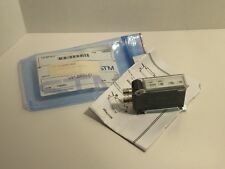 We also acceptBank Wire Transfer. We clean the item and make sure everything is included as specified on the box.